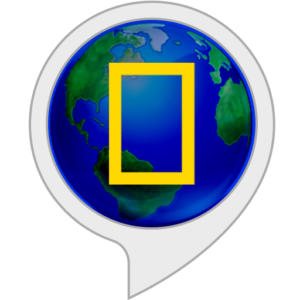 Using the voice command: “Alexa, Play Geo Quiz,” you can put your geography knowledge to the test. Want to see where you stack up against the competition? Play and find out! Only your first try counts, but you can repeat the questions as many times as you’d like each day for practice. Six new questions are released every day! Through this Alexa skill you can encourage your child to learn more about geography. New questions each day spark curiosity and make learning fun for kids of all ages. To submit your app into the review pipeline, please complete the form below.